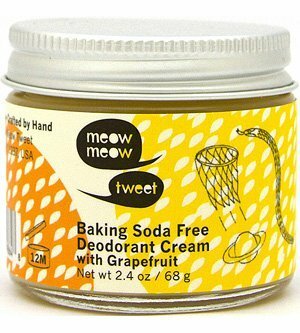 Okay -- we’re talkin deodorant today. A beautiful topic, I know. 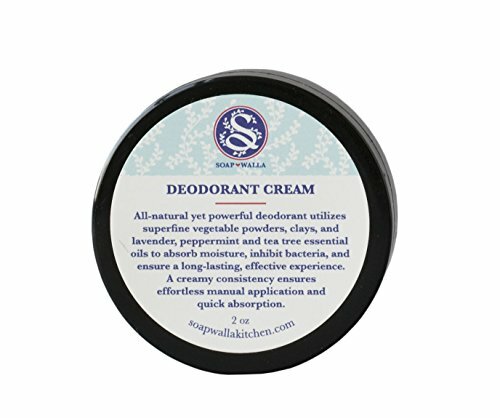 If you’re not on the natural deodorant bandwagon, then get on it! Conventional deodorant brands contain aluminum, which have been known to accumulate in breast tissue (source) and is linked to an increased likelihood of cancer. Eek. There are several reasons to opt for a healthier alternative. It’s really quite natural for the body to sweat and anti-perspirant deodorants can kill good bacteria in the arms that are beneficial for healthy bodily function. So that leaves us searching for a deodorant without these harmful substances -- and one that WORKS. 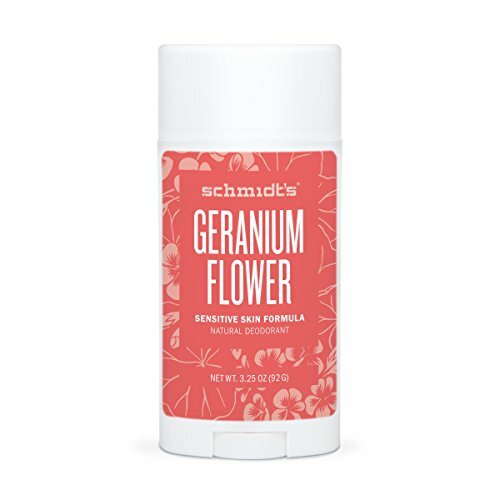 It’s harder than it sounds and to be honest, I haven’t been PERFECTLY satisfied with any option yet, but I’m also not really willing to go back to conventional deodorant. If you’ve found one that works for you, PLZ help a girl out. This one is really good. It does contain baking soda so it irritated my skin a little bit. In my opinion, this one doesn't really work at all. LOL. This one is one of my favorites. It does not sting the skin and I love the scent. This is also one of my top choices. It does sting my skin just a little bit, but it works the best that I've found so far. Have any of these worked for you? Or do you have other recs?